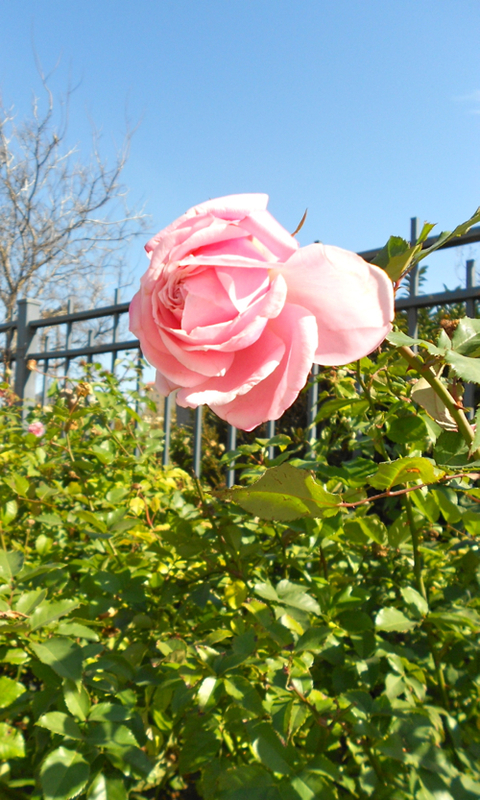 i love this delicate pink rose. great angle. Stunning rose, it is nice to see such lovely blooms this time of the year.